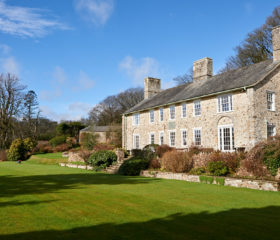 Make some memories in St Mellion. 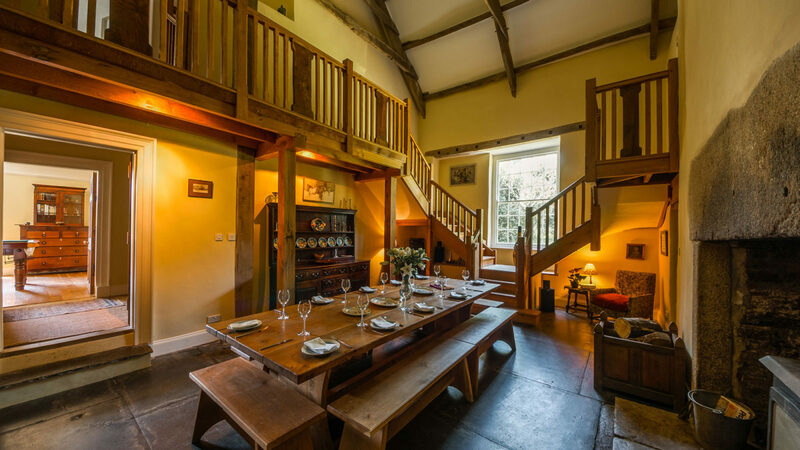 Fire up the woodburners and rekindle relationships amid three acres of fruit orchards, lime avenues and woodlands. Cook on the Aga. 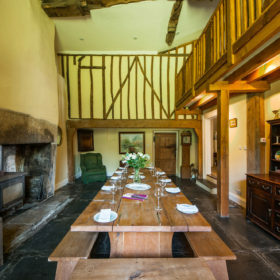 Eat around the chunky Cornish farmhouse table. Play pool and table tennis. Wander as freely as the wildlife. Sell up, move here and never leave. Rummaging in rock pools. Crabbing off the harbour wall. Gulls mobbing the fishing smacks. Flying kites on soft sands. Fish and chips, pasties and cream teas. Flip-flops slapping the cobbles between smugglers’ pubs. 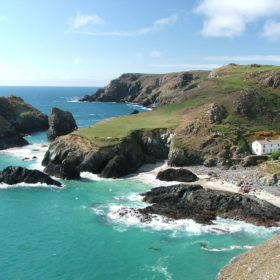 Yep, Cornish holidays are the bedrock of childhood memories once more. 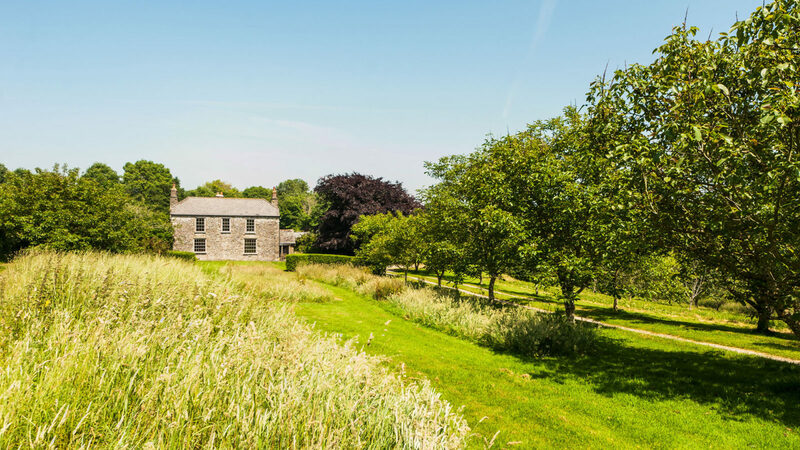 De Trevisa House sleeps 14 close to St Mellion amid three acres of fruit orchards, lime avenues and the woodland of Pentillie Estate. 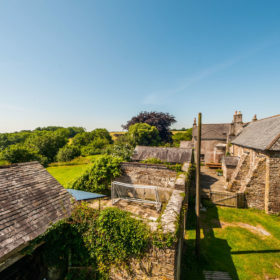 Bring your family and friends, fire up the woodburners, rekindle relationships and pass on the flame of Cornish memories to a new generation. Wander as freely as the wildlife. Taste togetherness around the chunky farmhouse table. 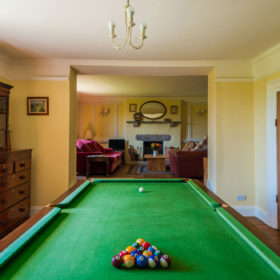 Make hours vanish on table football, pool and table tennis. Burn some wood as you while away the evening on cards and Cluedo. Borrow from the bookcase. Tap into the BT Infinity wifi. Get cosy around a family film. Cook on the Aga. Sleep in crisp cotton with the hoot of an owl drifting through the window. Play boules in the cottage garden. Bring your dog and walk the Dartmoor uplands, splash in the shallows at Cawsand and explore the Tamar Valley. 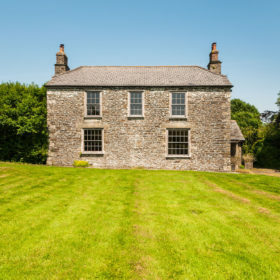 You’ll want to sell up, move here and never leave. 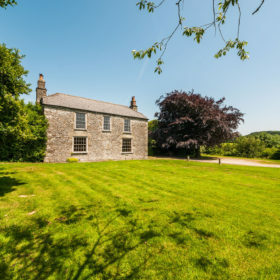 Find your own corner, in a three-acre corner of Cornwall indivisible from the surrounding Tamar Valley. 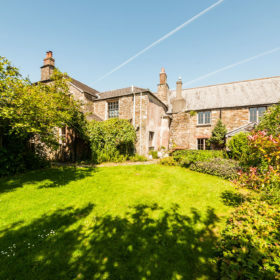 There’s a lawn for a picnic, a walled BBQ space in the courtyard with wooden table for a summer-evening Pimm’s. 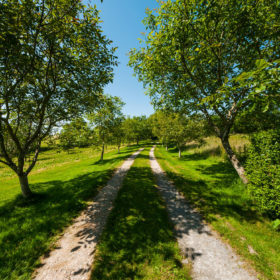 Wander the wild beauty to find orchards of apples, plums, cherries and pears replanted from medieval times and the entrance track extended with avenues of lime trees and walnuts. 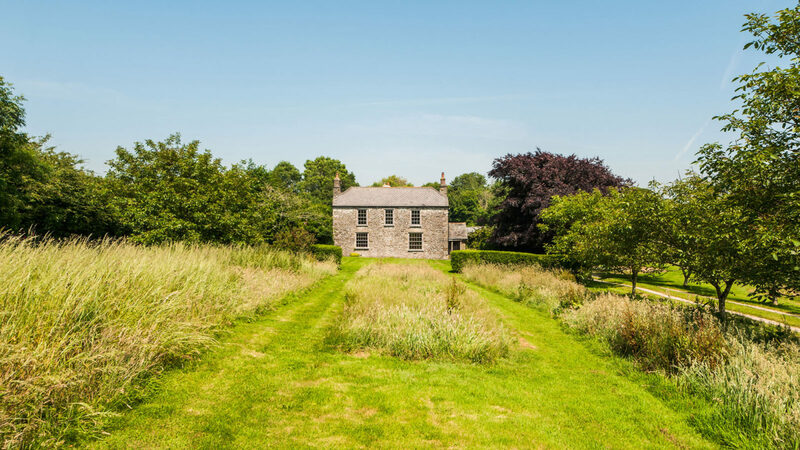 Talk a walk to a small quarry, geologically important and teeming with the same wildlife that’s made De Trevisa House its home. Find rustic patios and terraces etched into the landscape. Use them for al-fresco dining and pop a cork or two in the sunshine as the spare ribs and the skewers sizzle on the wood-fed barbie and the kids kick a ball on the lawn. Plenty spaces here to gather, go solo or anything in between. 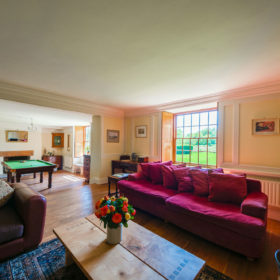 The drawing room’s a good start, with its sunny windows, roaring fire and comfy seats all around. Agree on a DVD, pour the drinks and away you go. There’s another TV and real fire in the snug, but you might prefer to raid the bookcase or hide beneath big headphones. 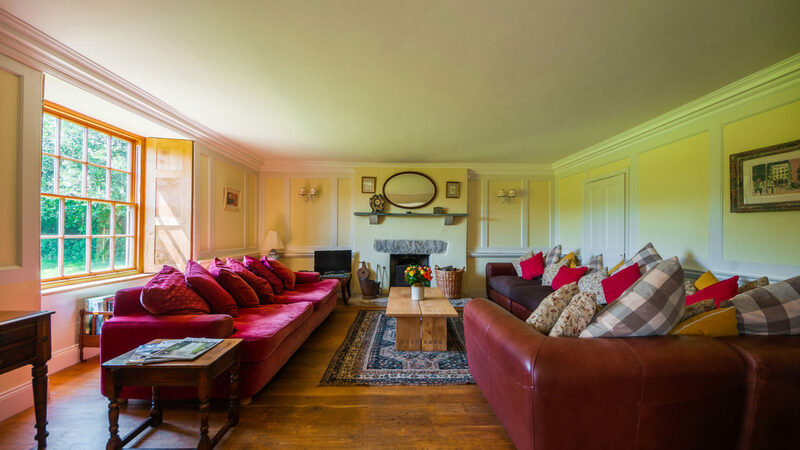 Getting together is easy in the panelled lounge, with its humungous and homely sofas and leather armchair. 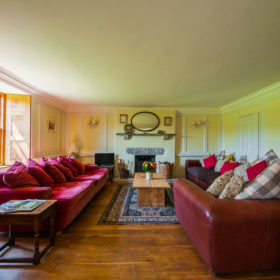 Stoke up the fire, break out the cards or board games or just put your feet up with a drink and a magazine. You can do as much or as little as you please here. 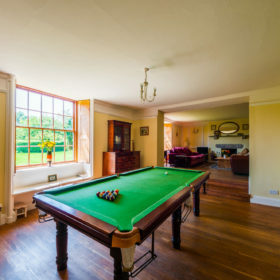 There’s a drawing/billiard room, too, so build a few breaks on the table in front of the sunny south-facing windows, or head to the games room for table tennis or table football. Let the kids loose to explore the nooks and crannies or use them for the greatest game of hide-and-seek ever. 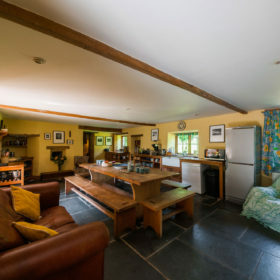 In the farmhouse kitchen, the Aga belches out heat, warming the home above the cool slate floor. 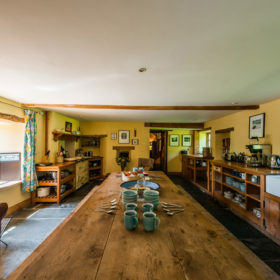 This is the kind of rustic kitchen that comes with a hunky, chunky table and where you expect to see game hanging from the ceiling. 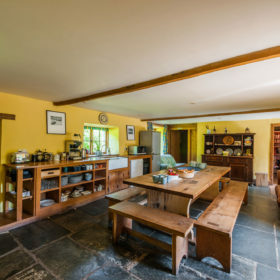 Eat, drink, dine, chop and chat here. It’s the heart of the home. Raid the pantry for extra glasses and crockery and the larder for extra refrigeration. 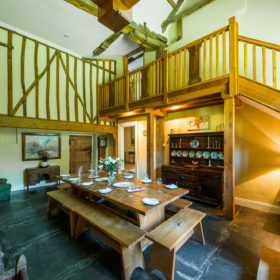 Wine, dine, entertain and interact in the medieval dining hall with its ancient fireplace, galleried stairs and huge and homely table. There’s music to play here, so set your soundtrack and sip your Prosecco. 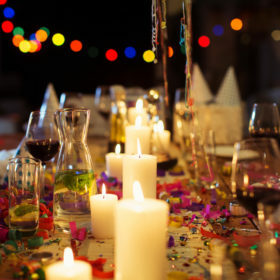 If you’d rather we catered for you, call up our chefs and we’ll organise anything from a one-off celebration to a fully catered break. 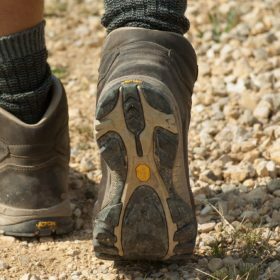 Or head out to riverside pubs such as The Tamara, for fish goujon burger or five-bean stew, to The Boot Inn, or to The Rising Sun for fine ale and barbie drums in the garden. Eat posh at the Michelin-rated Artillery Tower, in a 15-century tower overlooking the sea and serving a three-course dinner or six-course tasting menu. Or try The Greedy Goose for wild-hart venison or hay-smoked chicken. Call out for a takeaway from Saltash Tandoori, Indian from Everest Spice or Middle Eastern from Toot. 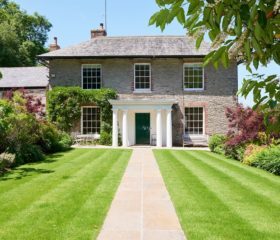 De Trevisa House sleeps 12 guests in six comfortable first-floor bedrooms plus a further ground-floor optional bedroom or snug sleeping 2. 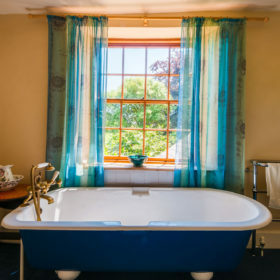 Burrow down in comfortable beds with feather duvets and Egyptian-cotton linen as you doze off to the soft hoot of an owl. 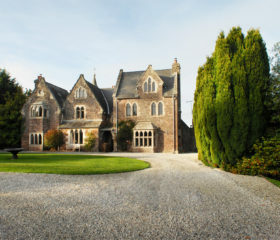 The main bedroom is an extensive double with a view of the front lawns and an en-suite with classic bath. Bedroom two also looks out onto the lawns and comes with twin beds and hand washbasin. It’s just a few steps to the spacious main bathroom with roll-top bath. 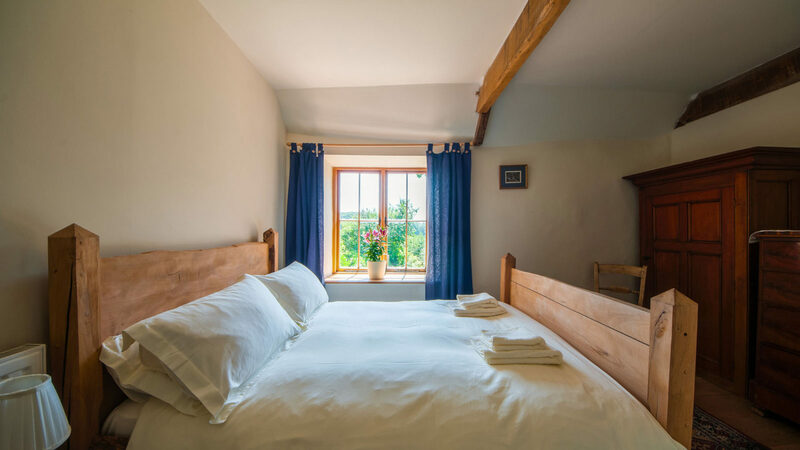 Bedroom three is a cosy double overlooking the cottage garden, with double bed and wooden floor. The fourth bedroom is also a double that overlooks the cottage garden. It offers twin beds, a wooden floor and a washbasin. 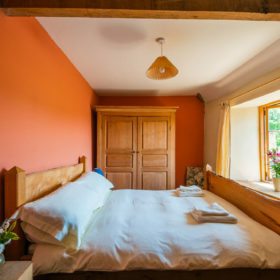 Bedroom five is a characterful room over the cottage garden with full-size bunk beds. 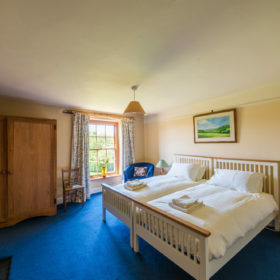 Bedroom six is a comfortable double with a great view of the countryside and Pentillie estate. Bag this one to be close to the bathroom. 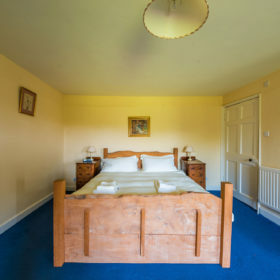 Ground-floor bedroom seven (aka the snug) comes with a double bed, wooden floor, TV and its own cosy woodburner. 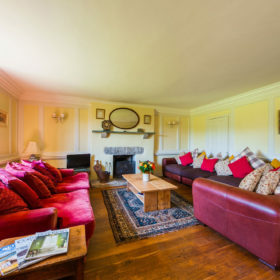 Just a ten minute walk away from De Trevisa House is St Mellion International Resort. Grown-ups can play the Nicklaus-designed golf course, or if golf isn’t your thing, there's a spa, pool and gym. Vulture some vitamin D on the coastal path. Take a dip at Mount Wise Swimming Pool. Or tackle the high ropes and zips at Tree Surfers. 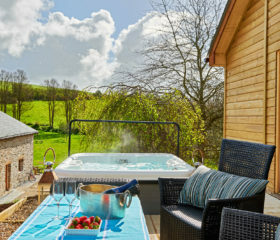 Walk the Duchy woodlands and Bodmin’s wild wonders, then wrap up the day with cocktails at Tigermilk.